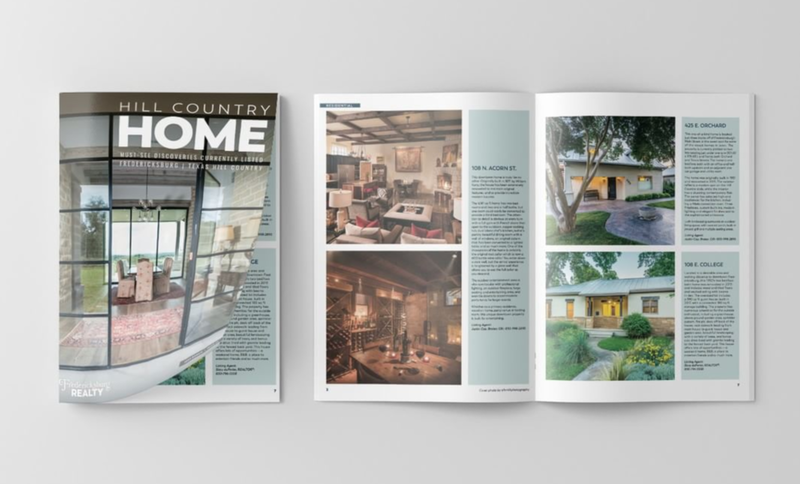 This 744-acre centennial ranch has been in one family for over 100 years and is just five minutes southwest of Brady. 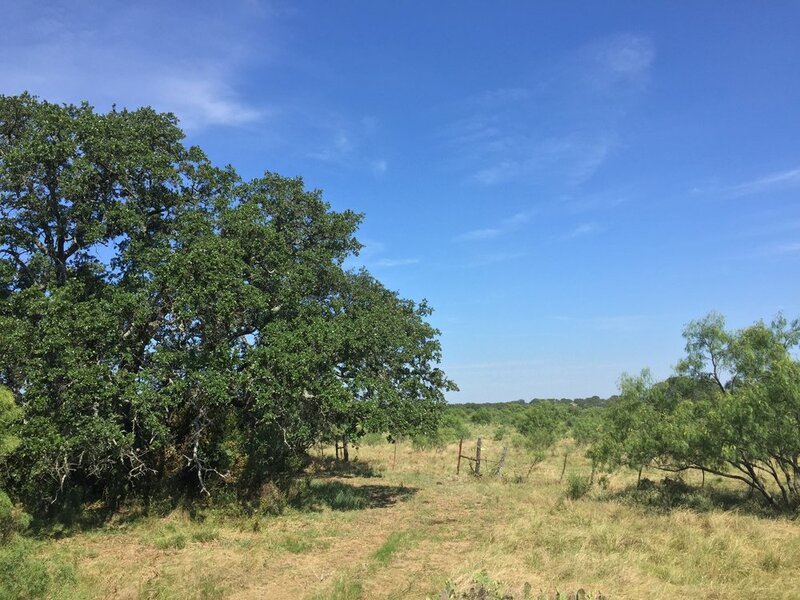 Ranches in this area are seldom sold, and this one, which is surrounded by over 1,000+-acre ranches on all sides, is a very rare opportunity. 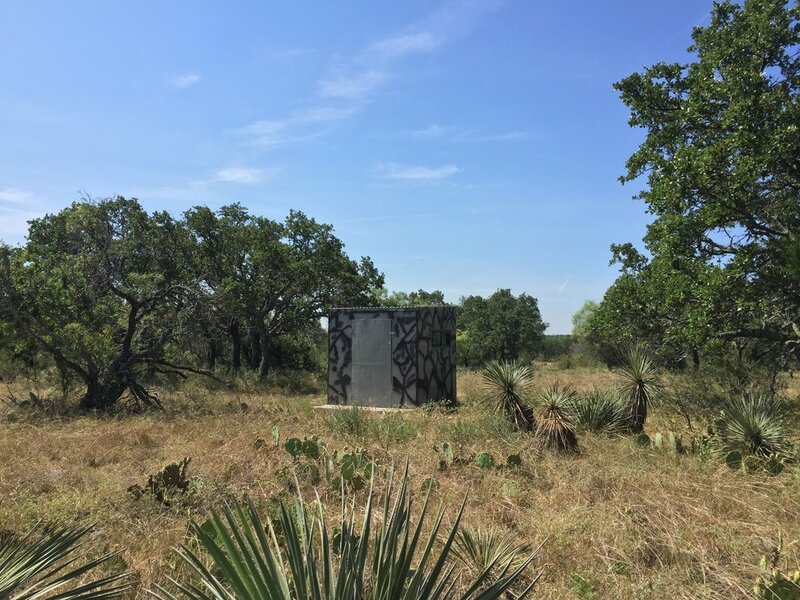 The ranch has abundant water with three wells (two windmill and one electric) that have large concrete tanks providing water for livestock and wildlife. More than half a mile of wet weather Staten Creek runs along the eastern border. There is a small spring on the property that shows evidence of aquatic life and was running in late July. 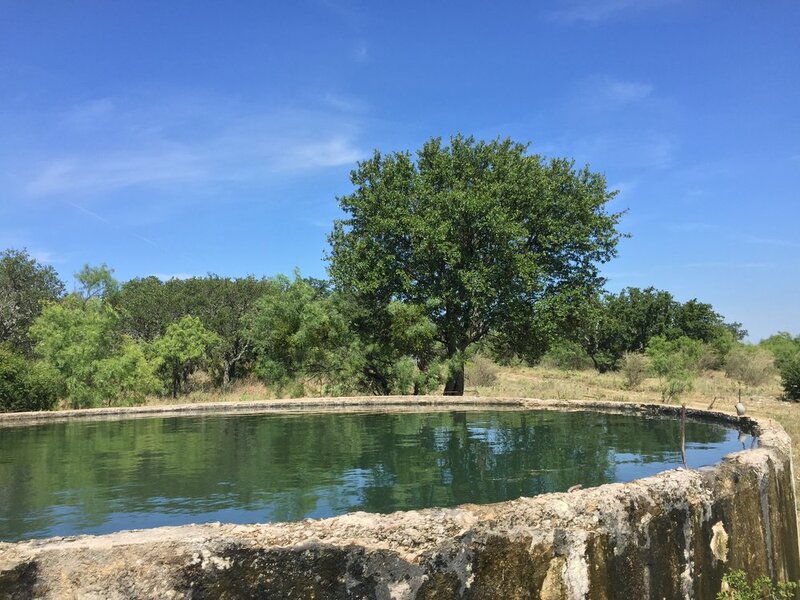 There is also a small stock tank located near the entrance of the ranch. There is nice rolling terrain with some elevations offering great views. Along Staten and Rocky Creek are some very large live oaks and cedar elms along with intermittent pecans. Previously, around 12 acres were cleared and planted in food plots. 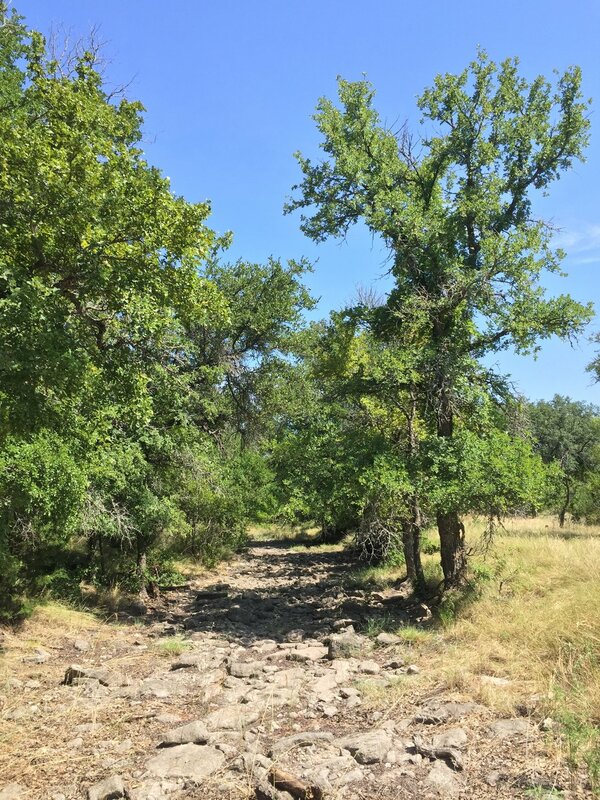 On the west end of the property are better tillable soils, oaks and cactus, while the eastern half has better brush and larger oaks and cedar elms along Staten Creek. Three sides of the property are high-fenced leaving approximately 1.9 miles under low fence. There is a set of working pens near the headquarters, an equipment storage barn and an enclosed 30’ x 60’ storage barn. Electrical has been run to the headquarters. 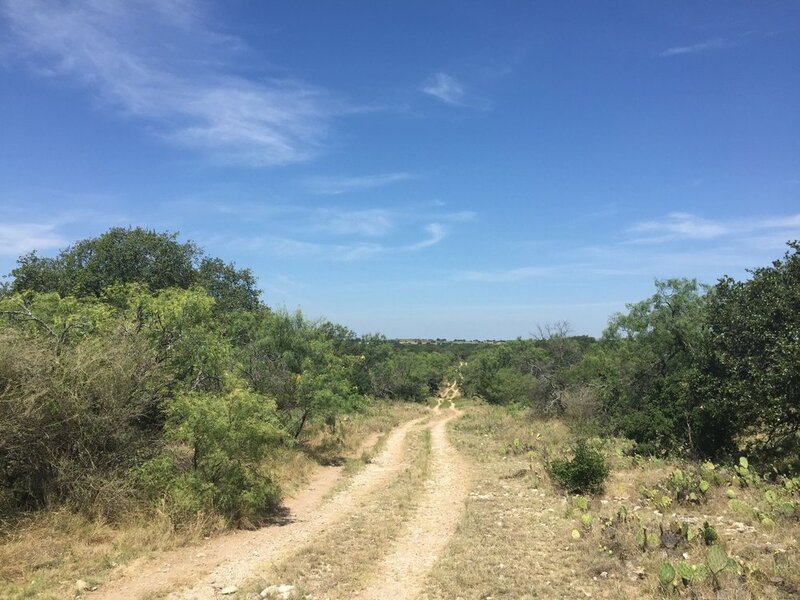 This ranch would make an excellent cattle or hunting ranch. There is very good potential for water features improvements and the possibility of growing some really good deer based on the genetics observed here.